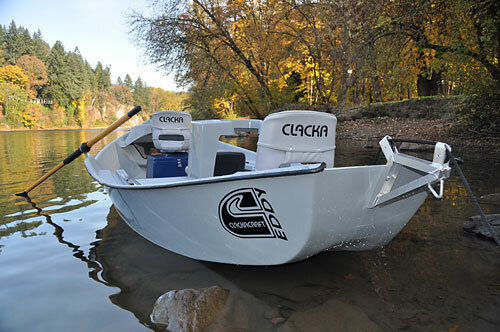 Here are five reasons why the Clacka EDDY is the best driftboat on the river. 3) With the wider stern and larger tunnel the EDDY is more stable with a big load such as larger clients and motors. 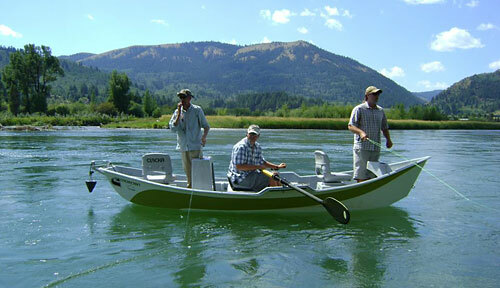 5) The EDDY comes standard with a bench seat for the oarsman. 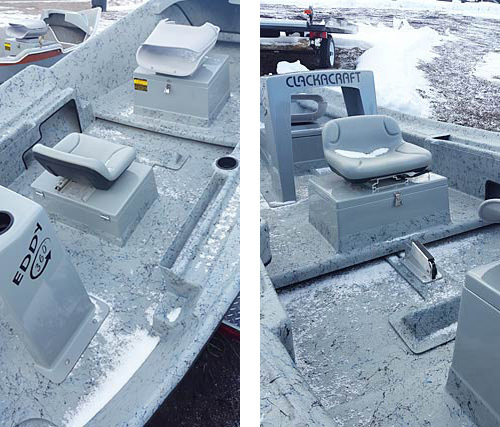 You can upgrade to the 360 interior (see below) that allows the anglers to walk thru. 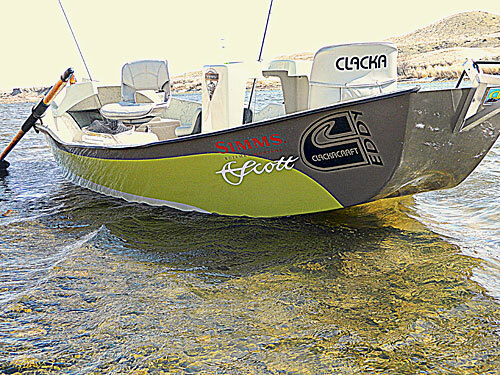 No more climbing over the oarsman's bench seat while changing fishing positions.